Our company was founded on 3 May 2016 and it’s main goal is the creation ofchildren’s clothing for 2-12 year olds. Laetitia and Lionel decided to explore the textile industry based on their many experiences in various sectors. 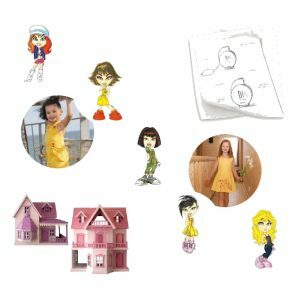 After working intensely on the launch of their DEPLY KIDS brand, they created their first collection and are about to realise the second. The company exists for the creation of « top-of-the-range » clothing with focus on design, choice of materials and manu-facturing processes. DEPLY KIDS is the realisation of a dream, gathering « Chic Français », prestige and the pleasure to dress the children of the world..